This is the hottest ticket in boating. It's no coincidence the 175 is the highest-selling bowrider built this millennium—it features time-tested design, a spacious cockpit and bow, and ample storage capacity. 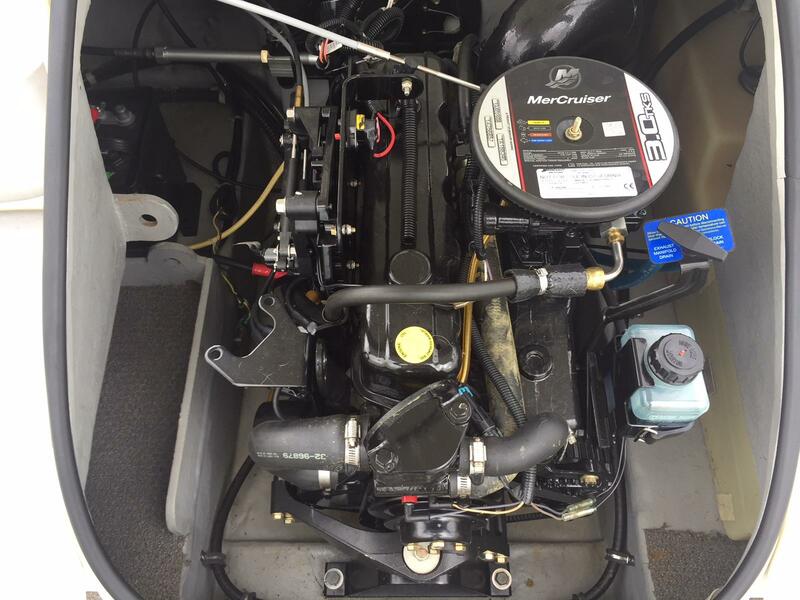 And you're on the water in no time with the 175's standard trailer and 3.0L MerCruiser engine.